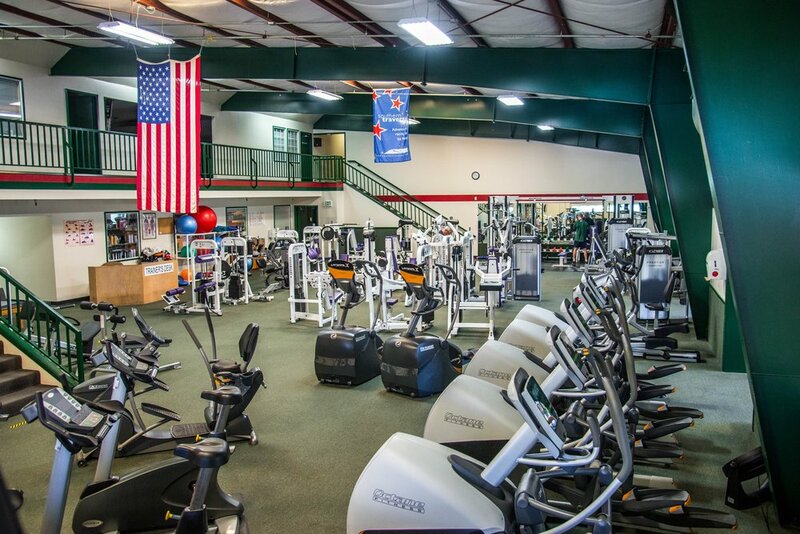 Sonora Sports and Fitness Center is a first-rate facility conveniently located in east Sonora. Our mission is to provide an educational, nurturing, safe and healthy environment for our members. We are passionate about fitness and helping our members reach their goals. Conveniently located inside the Adult Center are also a full-service salon and massage therapists. You must be 18 years old to workout in the adult center. The Athletic Center is open to everyone ages 7 and older. Children under the age of 14 must complete an appointment with a personal trainer before being allowed on the workout floor unsupervised. Access to pool available only when a coach is on deck. Click here to see our schedule of workouts. For all the latest news surrounding our Aquatics program click here! Our state-of-the art NCAA competition pool is located next out our Athletic Center and hosts the Tuolumne County Aquatics Age Group Program as well as the Tuolumne County Aquatics Masters Swim program. Your Aquatic Center Membership gives you access to our beautiful pool and expert team of coaches and locker room to get you back to work on time. Safari Learning has created a daycare program specifically for the membership and staff of Sonora Sports and Fitness Center. Safari Learning provides excellent on-site, drop-in child care for our members and staff. Please stop by or call Safari to learn more about their hours, policies, and more. You must call in advance to ensure a spot.